Sequels and the TRANSFORMERS franchise have gone hand in hand. Michael Bay made three sequels to his original TRANSFORMERS movie, expanding the universe each time with new cast members, new Autobots and plenty of new Decepticons. The saga took a left turn late last year for BUMBLEBEE, a prequel set in the 1980s with director Travis Knight at the helm. When it ended, there was plenty of room left for exploration. But will BUMBLEBEE 2 ever happen? 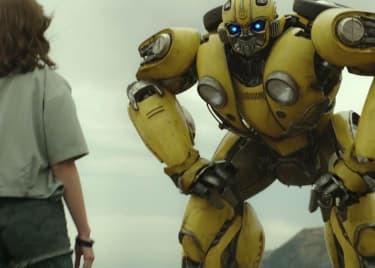 BUMBLEBEE star Hailee Steinfeld was recently asked that question by CinemaBlend, and she seemed very excited about the possibility of returning to the franchise for a second chapter. Specifically, she wants to spend more time figuring out who Charlie, her character, is, as she told the outlet. 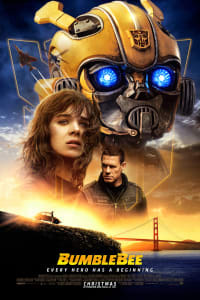 Travis Knight’s BUMBLEBEE is a coming-of-age dramedy for both Bumblebee and Charlie, the headstrong teenage girl played by Hailee Steinfeld in the film. The two meet each other at the right time, and Charlie’s sense of independence makes her the perfect partner for ‘Bee, as the Autobot tries to make Earth safe for his Autobot colleagues. 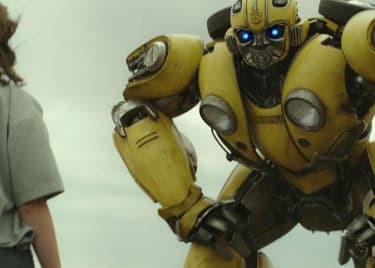 There’s plenty of story gap between the end of BUMBLEBEE and the opening of Michael Bay’s first TRANSFORMERS film, so Charlie and ‘Bee certainly could find more adventures to take in a sequel. Paramount Pictures backs the TRANSFORMERS series, but they have not greenlit BUMBLEBEE 2 just yet. Instead, there have been rumblings about a possible spinoff movie for the Autobots’ leader, Optimus Prime. It makes sense that Bumblebee would also be part of an Optimus Prime movie. Maybe Hailee Steinfeld and John Cena can switch gears and participate in that story, with new characters thrown into the mix as well? 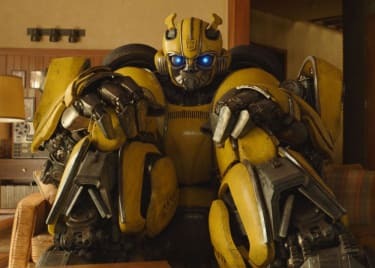 You can still see BUMBLEBEE at your local AMC theatre — tickets are on sale as we speak.